Explore the wide variety of styles and colors we offer for modern bathroom cabinets and storage. 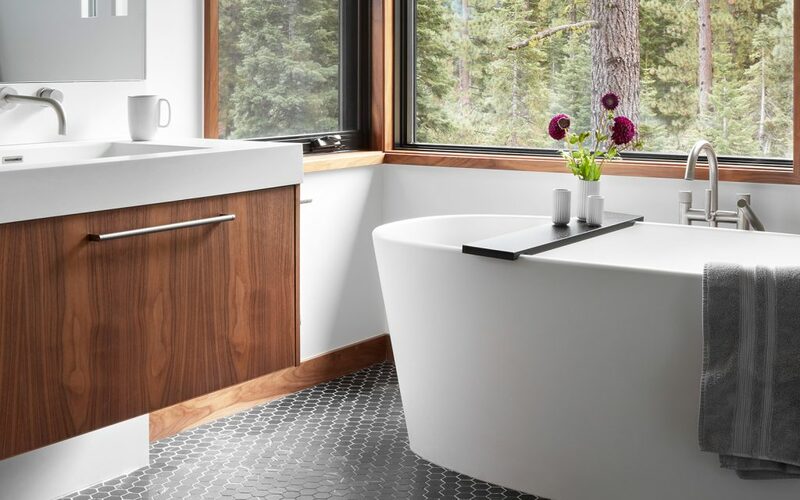 We listen to your ideas to create the ideal bathroom storage space, including modern sink cabinets and linen drawers that make a bathroom remarkable. We invite you to explore our extensive selection of high quality custom-made modern bathroom cabinets, available in many styles and colors. 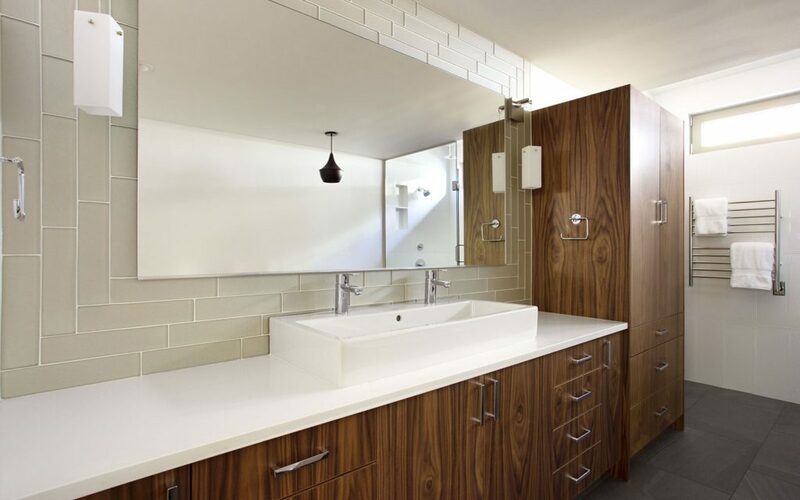 Smith & Vallee specializes in contemporary bathroom cabinets that elevate any bathroom remodeling or new home construction. Our modern bathroom storage and modern bathroom sink cabinets are built to stand the test of time. They are also available at surprisingly reasonable prices. See for yourself the wide variety of contemporary bathroom cabinet styles and colors we offer. 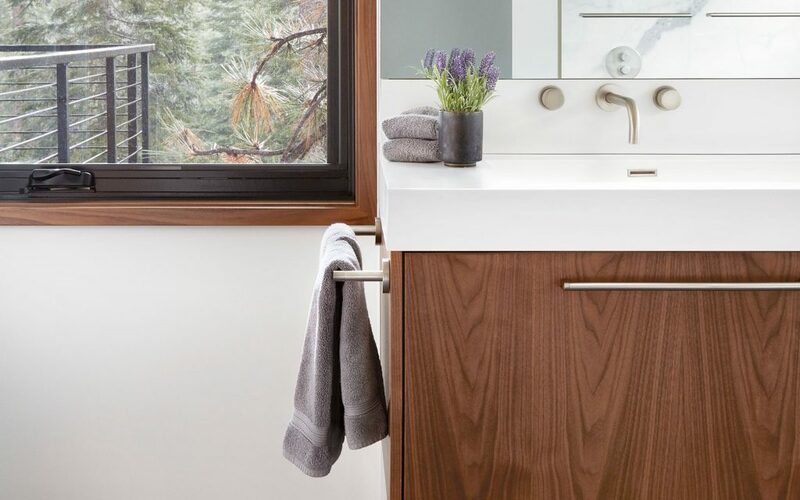 Whether you are in Seattle, Bellingham or anywhere in between, Smith & Vallee can manufacture and install your new bathroom cabinets. Contact us today!